The Government has just granted oil giant OMV a two-year extension to drill in the Great South Basin, despite issuing a ban on new oil and gas exploration permits in April. Greenpeace climate campaigner, Kate Simcock, says the decision by the Ministry for Business, Employment and Innovation (MBIE) to grant the extension is essentially a way to give the oil company a new permit. “The Government is breathing new life into this permit, and the extra two years could be the difference between finding and drilling for new oil and gas reserves, or not,” she says. 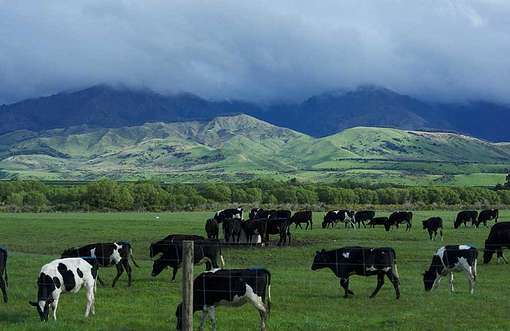 “Given the cornerstone report released last week by the Intergovernmental Panel on Climate Change (IPCC) that revealed we’ve only got around a decade to halve the world’s climate emissions and limit the world’s temperature increase to 1.5 degrees, it would be gross neglect for New Zealand to contribute to any new oil development. OMV is one of 100 corporations in the world that are responsible for over 70% of the world’s climate pollution since 1988. 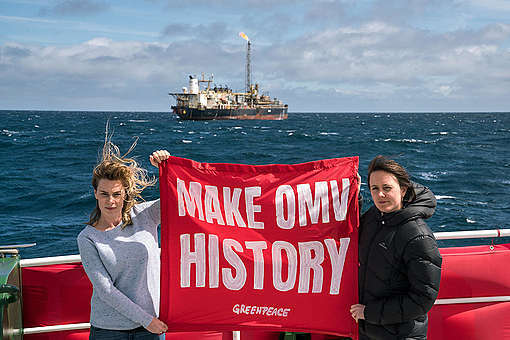 Simcock is currently on board the Greenpeace flagship Rainbow Warrior on Stewart Island, near the Great South Basin, meeting the communities who will be affected by OMV’s oil exploration plans. On Friday while in Dunedin, Greenpeace and the Rainbow Warrior launched the first of a series of national training workshops to prepare for the arrival of the oil giant in the Great South Basin. World class climbers and a boat team practised a series of drills including boarding a ship at sea, climbing a ship, and deploying a banner. Simcock says New Zealand must urgently double down on its commitment to climate action. 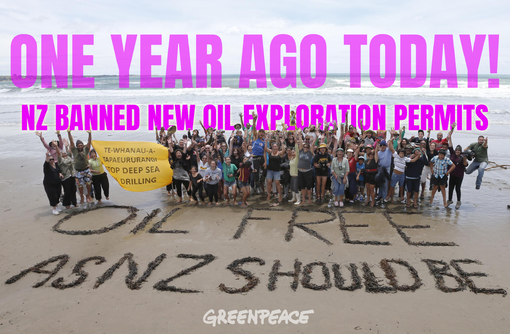 “New Zealand has emerged as a leader on climate change thanks to our ban on new oil and gas permits, but we must continue to be a trailblazer on taking bold action. As a small nation, the most impactful thing we can do is show the world that courageous and dramatic action is achievable,” she says. “This begins with not caving in to pressure from the oil industry at the first hurdle, on the first piece of globally celebrated climate action we’ve taken. “The science is very clear: If we are to avoid climate catastrophe, the majority of known fossil fuel reserves can never be touched. It’s those new reserves that OMV is trying to exploit in our pristine ocean. This company is morally corrupt – it’s one of the world’s villains, and it must be stopped.